There are few trimmers in the world that satisfy these parameters – affordable price range, high-quality performance, ease of use, high in customer satisfaction, sleek design, well-reputed brand, and durability. It may look like you are asking for the impossible when you look for a product that falls into these categories. Well, you haven’t heard about the Philips QT4005 Stubble Trimmer then. This is one of those beard trimmers which wows you with its performance and features, as it gives you full control to choose your styles the exact lengths of trim that you want. 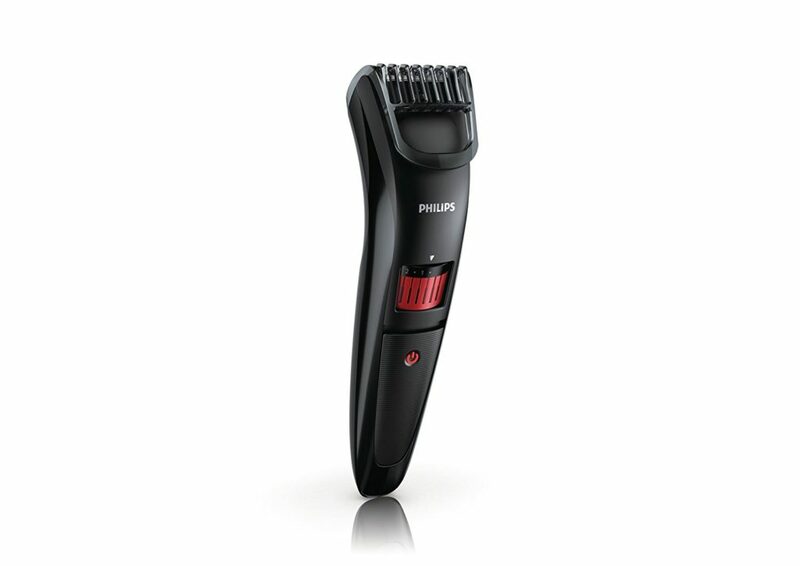 Here is a look at the details of this trimmer from Philips, so that you can get a better understanding of the same. The Philips QT4005 Stubble Trimmer is one of the best priced models in the market if you are looking for the perfect grooming solution at an affordable price. If you want to use your trimmer every day to get the smart and close shave that you have always desired, this is the right model for you. The reviews on this beard trimmer are mixed overall with the average being 3.6 out of 5. We recommend you look at one of the more highly rated trimmers and spend a little bit more for a better-quality beard trimmer.